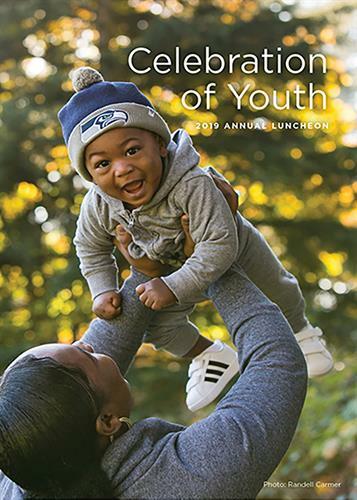 Friends of Youth is pleased to announce that our 14th annual Celebration of Youth fundraising luncheon will be held on Friday, March 1, 2019 at the Hyatt Regency in Bellevue. For 68 years, Friends of Youth has been providing safe places and emotional support to more than 6,500 youth and their families each year. This luncheon will celebrate the successes of the youth served each year and will raise funds to ensure that every young person has the support they need to succeed. No charge for the luncheon, but an invitation to join the team will be made during the luncheon.